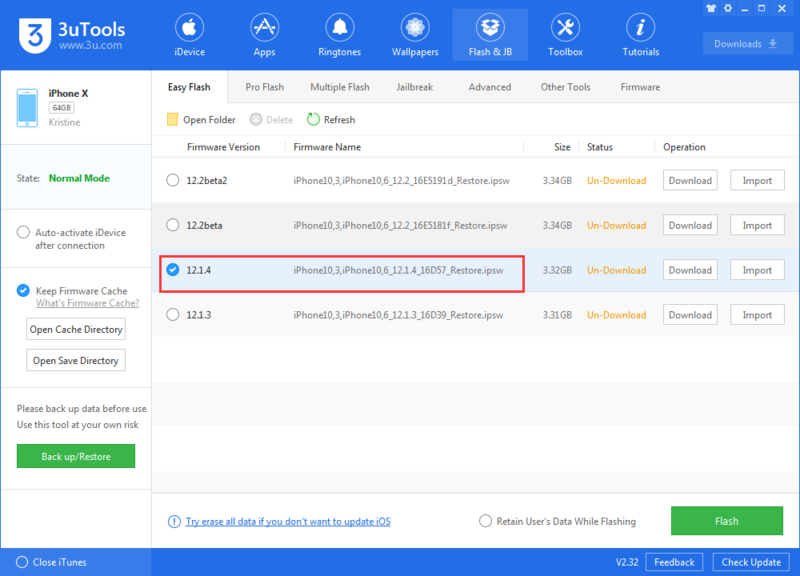 Should You Upgrade to iOS 12.1.4? 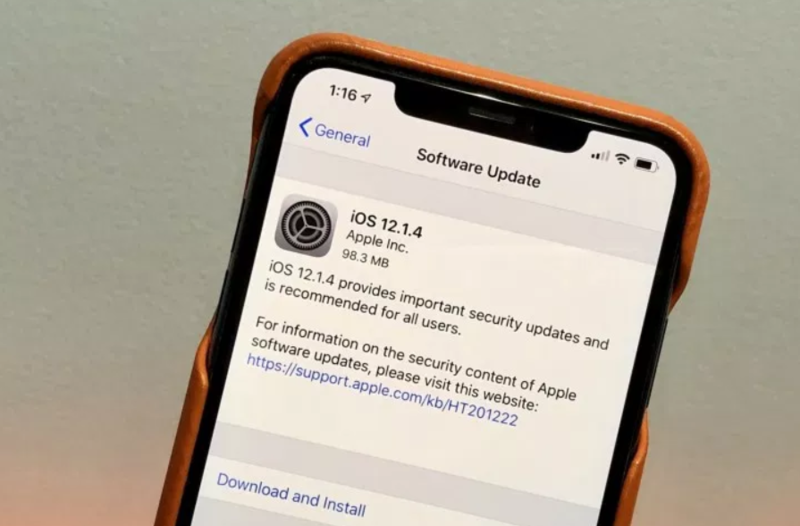 It is clear that iOS 12.1.4 is far from bug-free but, given the severity of FaceTime flaw it fixes, it must be considered an essential update. The only exception to this is iPhones and iPads running much older versions of iOS since the vulnerability only affected devices running iOS 12.1 or later. You can experience this version in 3uTools.